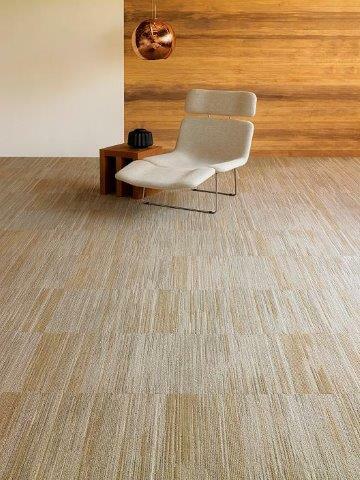 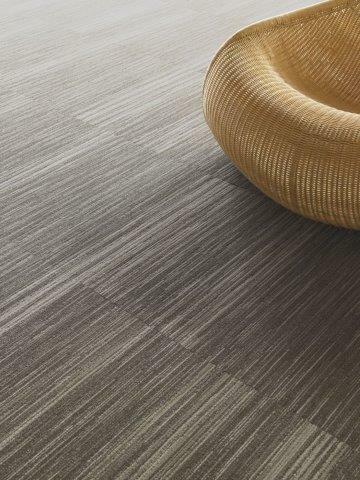 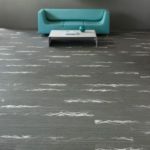 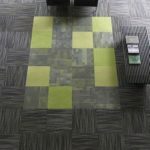 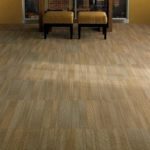 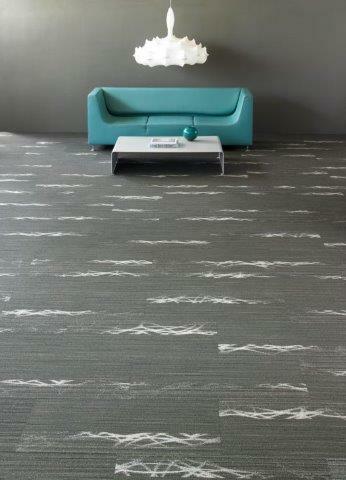 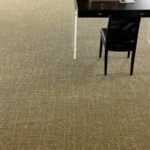 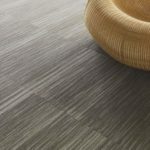 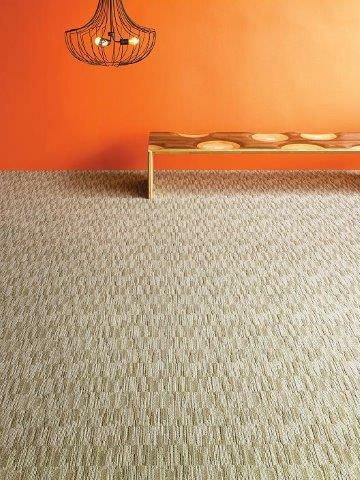 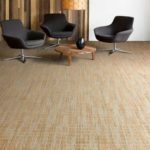 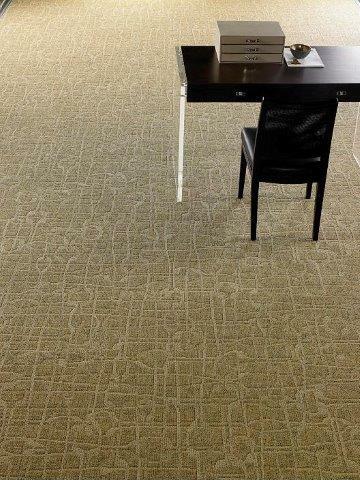 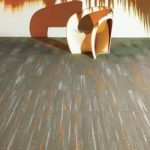 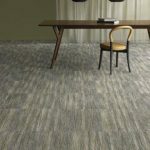 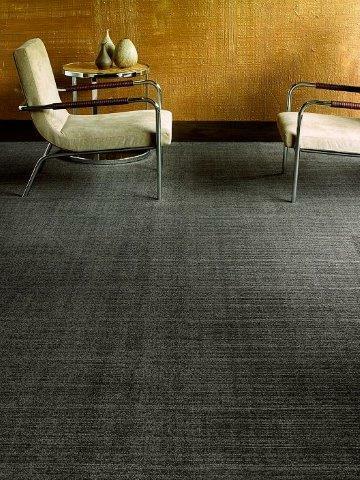 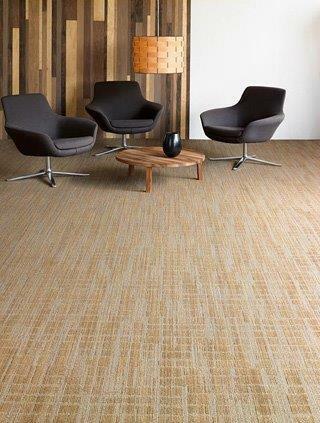 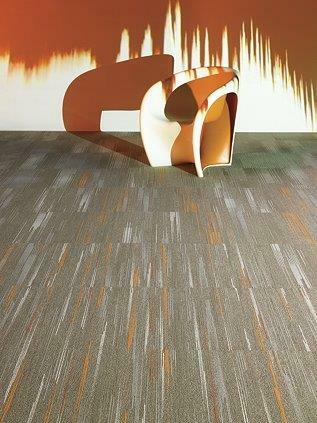 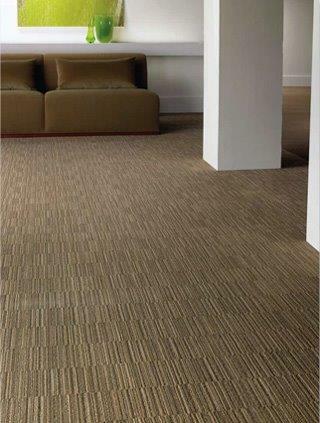 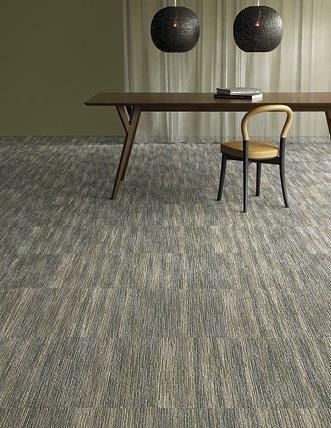 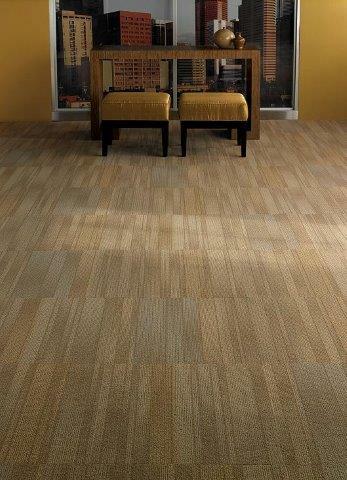 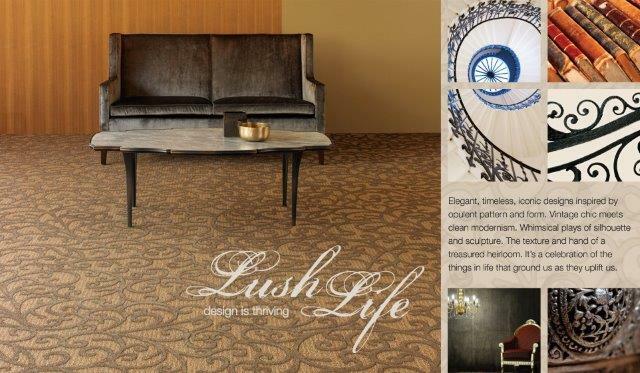 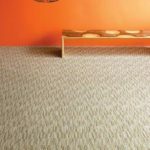 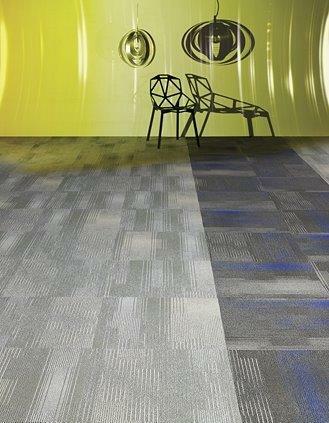 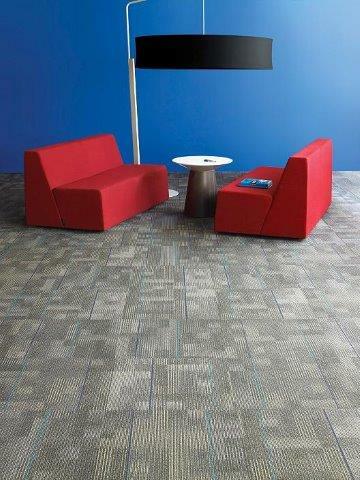 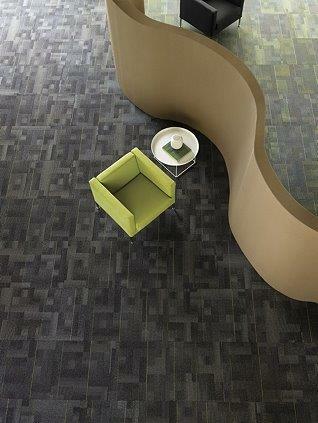 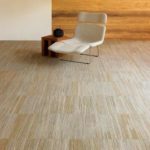 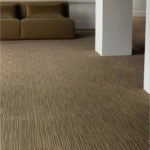 Shaw Contract Group is the leading commercial carpet & flooring provider offering broadloom carpet and carpet modular tiles for a few decade to commercial flooring market. 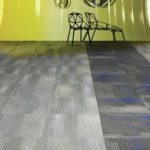 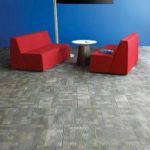 With a rich understanding of individual market segments, Shaw Contract Group designs and delivers innovative flooring solutions to meet the requirements of its customers in the health care, education, corporate office, government and retail sectors. 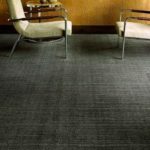 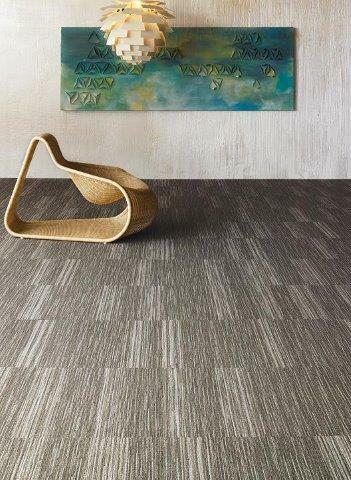 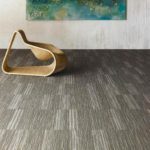 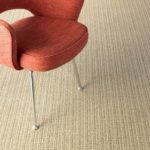 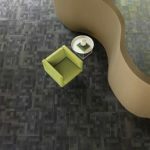 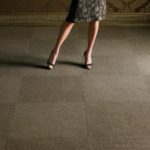 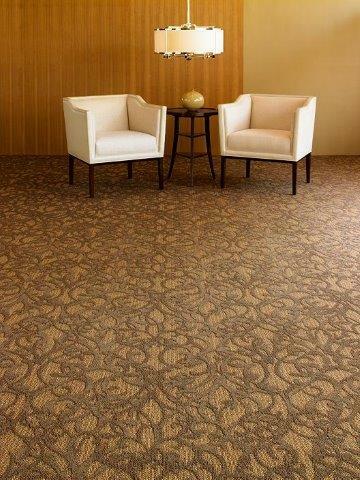 McCurley’s Floor Center Inc., has been providing & distribute of commercial Carpet & Floor covering to the architects, designers, general contractors, property manager, and building owners locally in California & nation wide over 40 years. 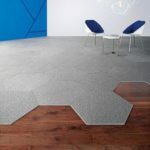 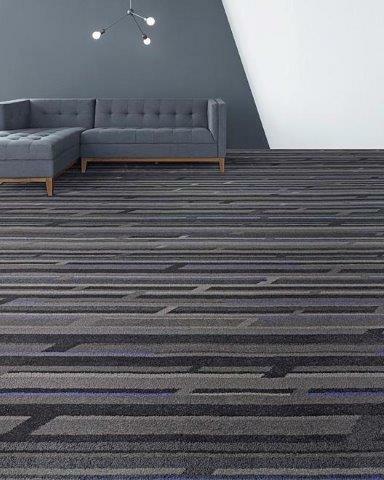 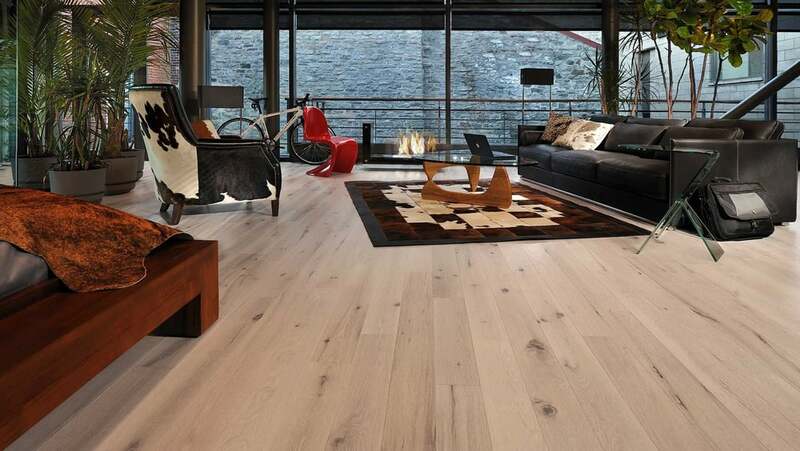 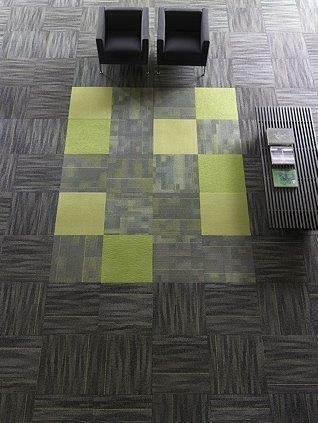 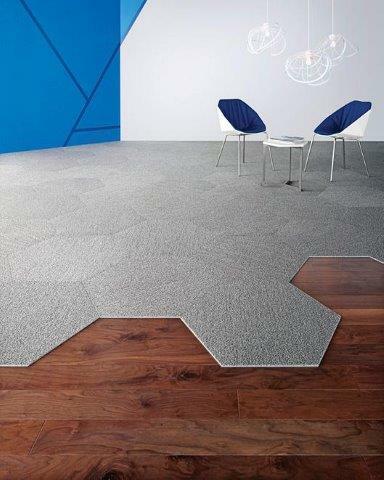 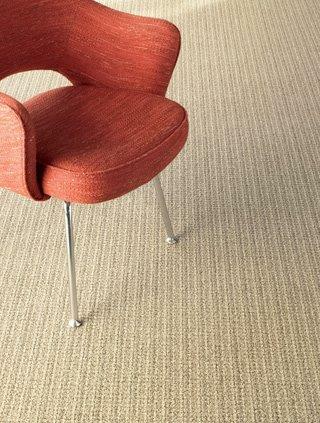 Our Commercial Flooring team are full-service and can assist you from carpet & flooring selection, design, delivery, installation, maintenance and recycling to achieve your commercial flooring goals. 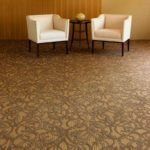 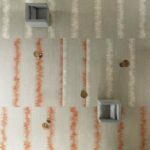 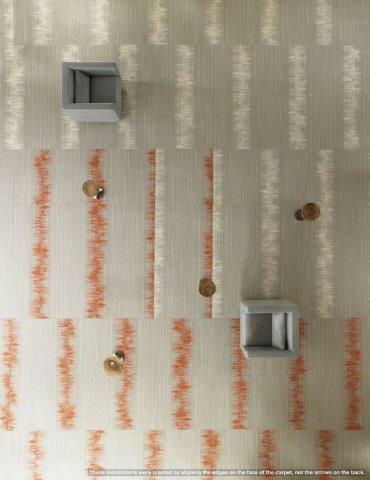 We have successfully completed many carpet & flooring project such as furnishing & installing Shaw contract carpet tile for City of Livermore, Ca. 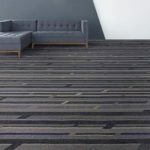 including carpet for the police department, City Counsel Chamber, and five libraries, and provided Shaw contract carpet for the US Army at Camp Carol in Korea and many more. 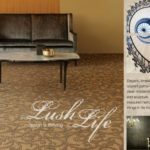 Look at references.